Arizona ranks below the national average on key benchmarks for academic success. We know how this happened. Since the Great Recession, Arizona has cut more education funding than any other state in the nation. Decades of tax cuts for corporations and the wealthy combined with millions in tax credits for private schools have left our public schools starved for funds. We can reverse this trend by ending the status quo. 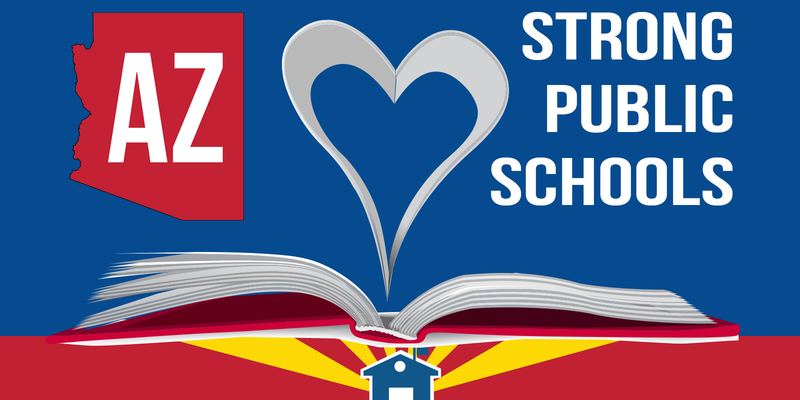 Tell your legislators to stop additional tax cuts and credits and properly fund Arizona schools now.